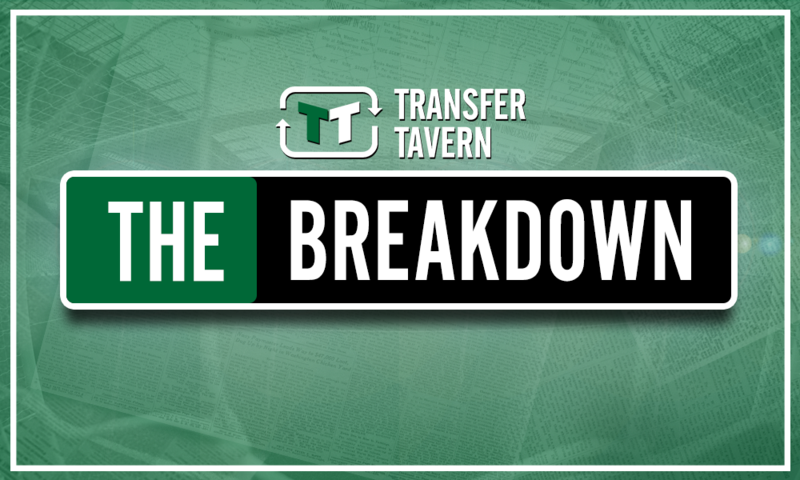 Latest injury update is exactly what Brendan Rodgers needs after weekend setback - Opinion | The Transfer Tavern | Where football transfer rumours fly or die! For the last few weeks, it had looked as though Celtic were just starting to remerge as the dominant force in the Scottish Premiership but thanks to a loss to Hibs last weekend, the title race is very much still on. It’s been a tough season for Brendan Rodgers this season. Over the summer he had to deal with losing star man, Moussa Dembele while there was heavy speculation surrounding some of his other key players. Moroever, Scott Brown’s contract situation is still to be resolved and in Europe, Rodgers’ side only just managed to scrape through thanks to a late goal from Rosenborg against RB Leipzig. Celtic now go into a crucial stage of the season which sees them play Aberdeen and crucially Rangers over the next few weeks. 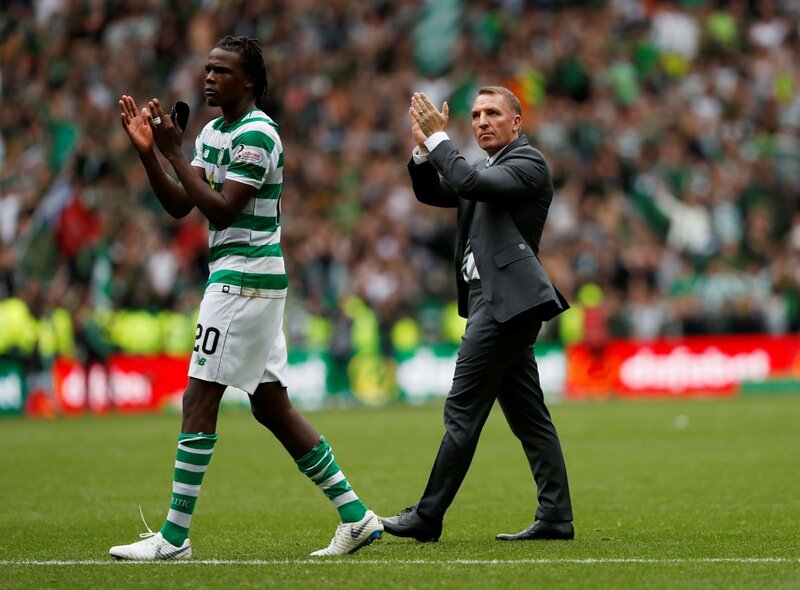 In what will come as great news for Brendan Rodgers, Dedryck Boyata is set to return for their two games against Aberdeen and Rangers. The Belgium defender has played 11 games this season and despite Filip Benkovic emerging as one of the better players in the side, Boyata still remains the best defender at the club. In fairness, Celtic’s defence hasn’t really struggled in his absence as they’ve only conceded 10 goals over the course of this season. What he will provide is another strong addition to the squad as Celtic look to push back up top in the league while also contending in the Europa League. After their loss at the weekend, this news is exactly what the fans would’ve hoped for.